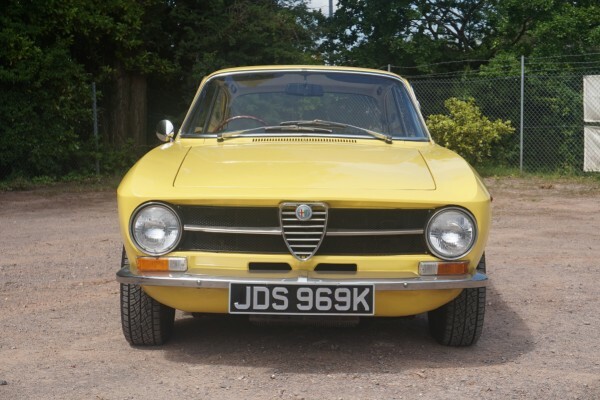 Alfa Romeo GT Junior 1300 1972. 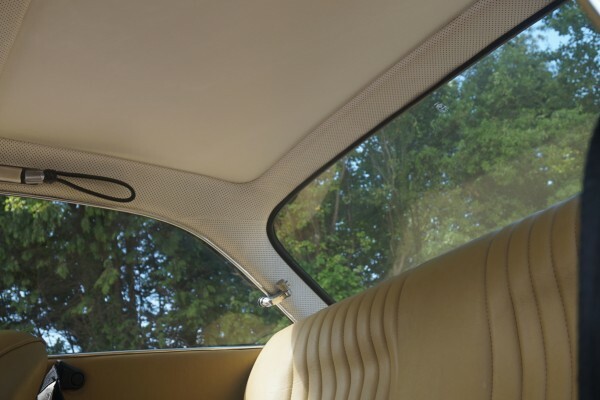 The Alfa Romeo 105/115 series Coupés were built from 1963 until 1977. 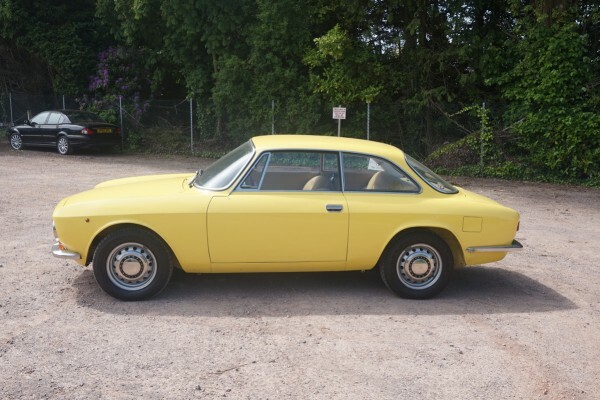 They were the successors to the celebrated Giulietta Sprint Coupe and used the shortened floor-plan from the Giulia saloon car. 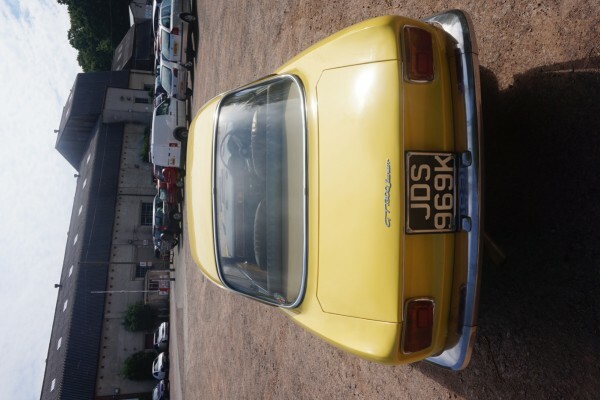 The basic body shape, shared by all models, was designed by Giorgetto Giugiaro for Bertone. 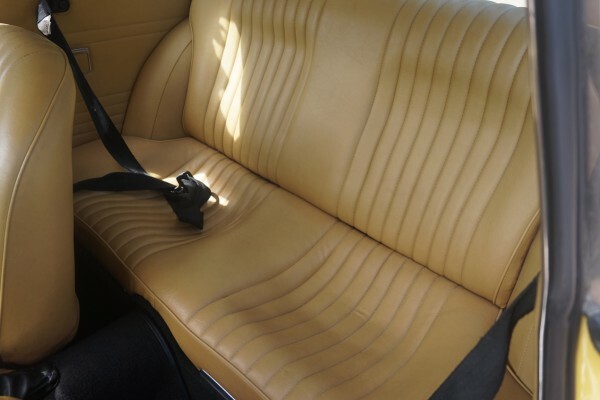 It was one of his first major projects for Bertone and is often regarded as on the his finest commercial projects. 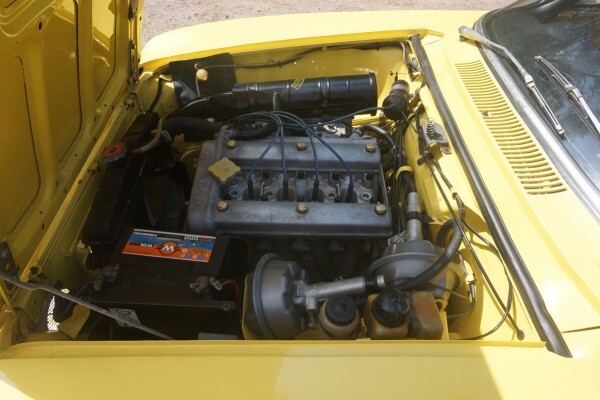 It borrowed heavily from his earlier design for the Alfa Romeo 2000 Sprint/ 2600 Sprint. 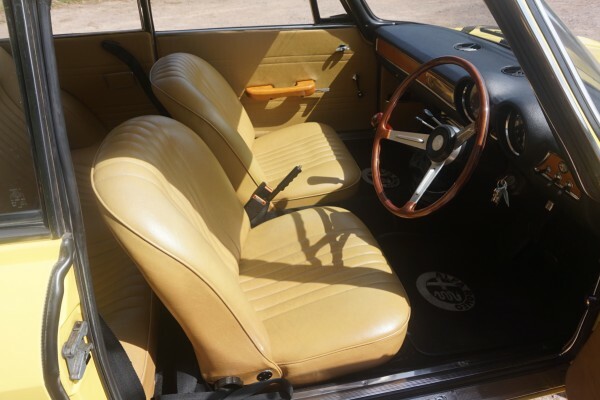 The balance of glass and metal, the influence of the shape of the front and rear glass on the shape of the cabin, and the flat grille with incorporated headlamps were all considered ground-breaking styling features for the era. 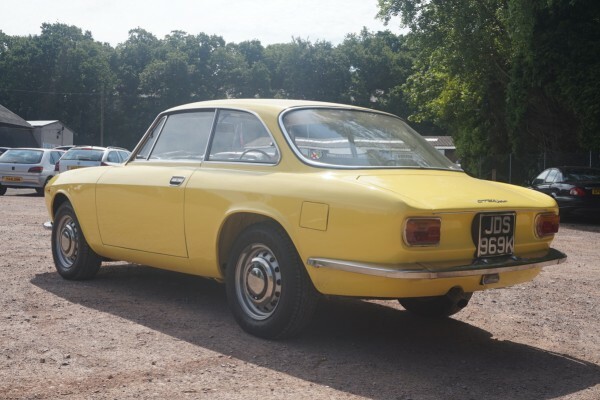 Often considered as one of the best looking and handling classic saloon cars with its five-speed gearbox, all round disc brakes, independant suspension and torquey engine, they were very advanced for the time and have the capability to embarrass many of their modern counterparts. 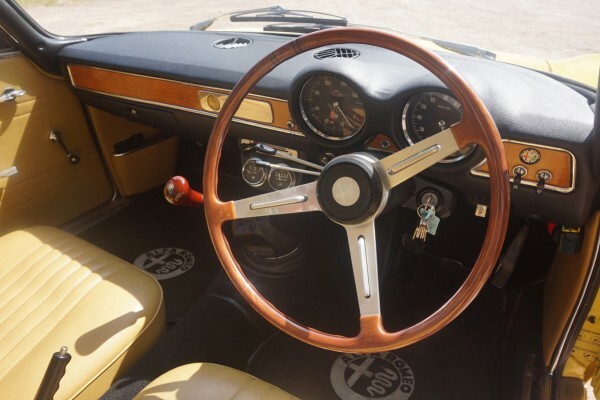 This Alfa Romeo GT 1300 Junior is an original right hand drive car manufactured on the 21st December 1971 and sold on the 23rd of December 1971 to the warm Alfa Romeo climate of Nicosia, Cyprus. 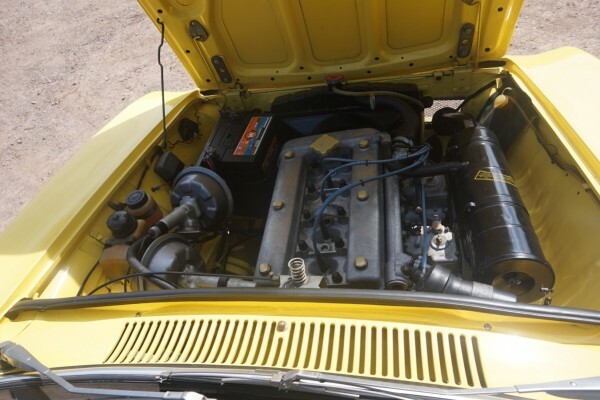 The car was delivered from new in the striking colour of Ochre yellow which it is presented in today. 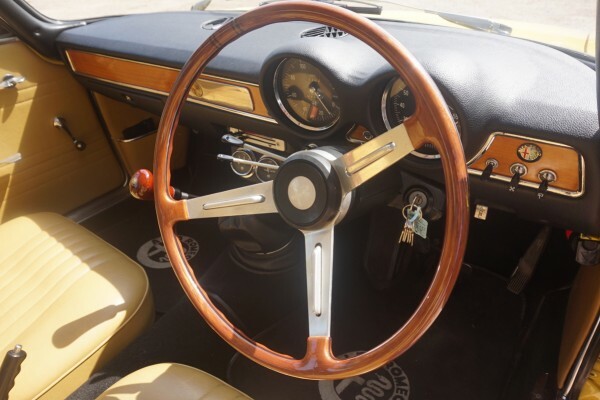 The car has been in single family ownership from new, changing hands just 3 times from father to his brother and then to his son until it was acquired by the vendor. 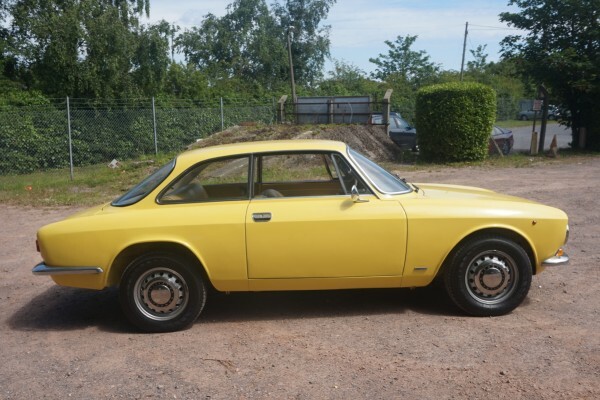 Throughout its life this little Alfa has always been a much loved and cherished car. 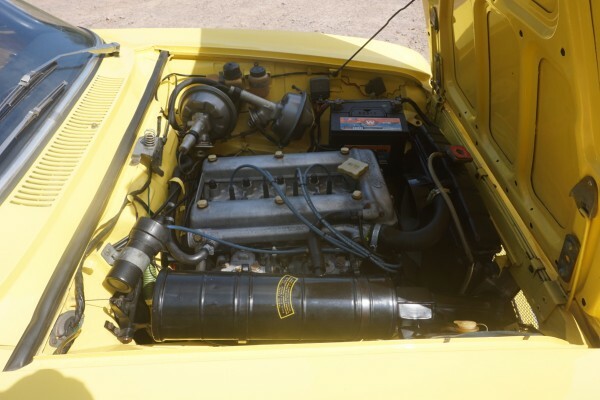 So much so that it was subject to an extensive six year restoration project which was completed in 2009. 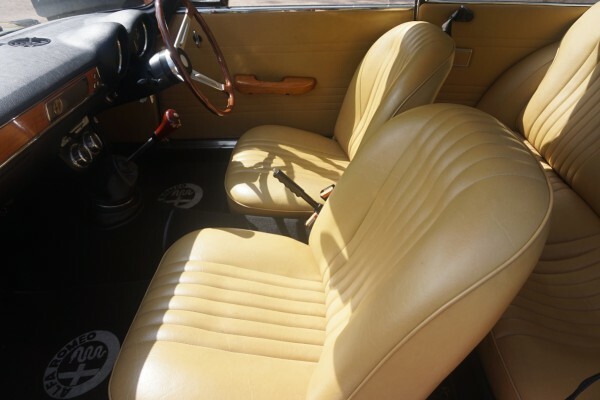 The restoration included the fitting of a new dashboard including binnacles as the heat had caused the common Alfa cracked dash problem. 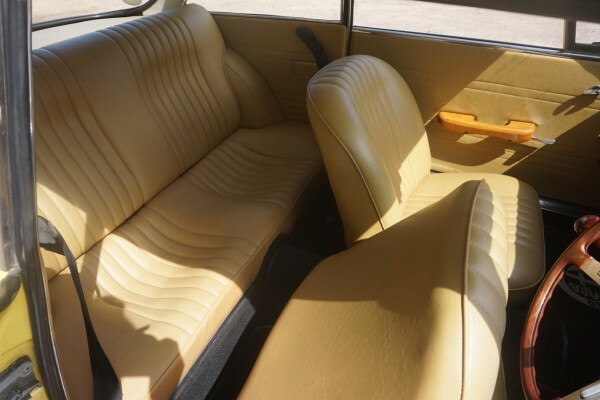 Inside the car, the interior trim has also suffered from the heat and was re-trimmed in tan vinyl as opposed to the factory delivered black vinyl. 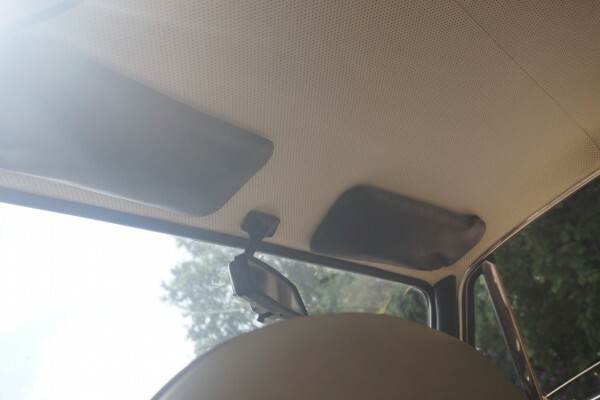 This was to keep the cabin area light and airy and to stop the vinyl seats becoming hot and uncomfortable. 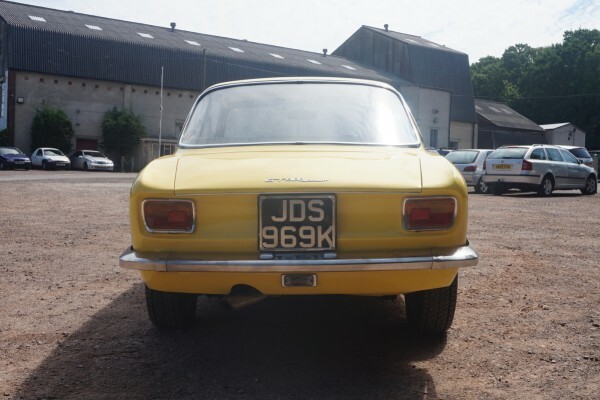 The car was also subject to a complete re spray in its original Ochre yellow and upon rebuild, new glass and bumpers were fitted. 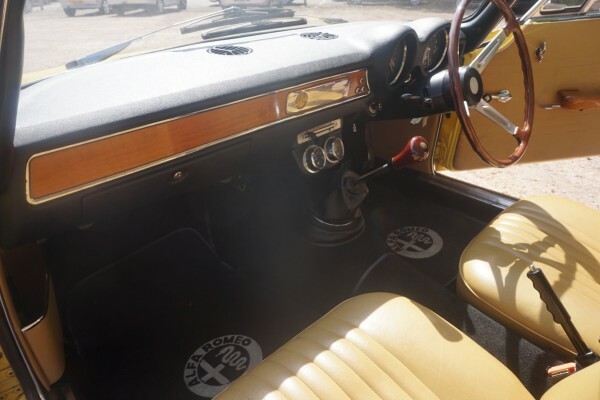 Presented with the car is the very rare original owners hand book and service book along with some photographic evidence of the restoration. 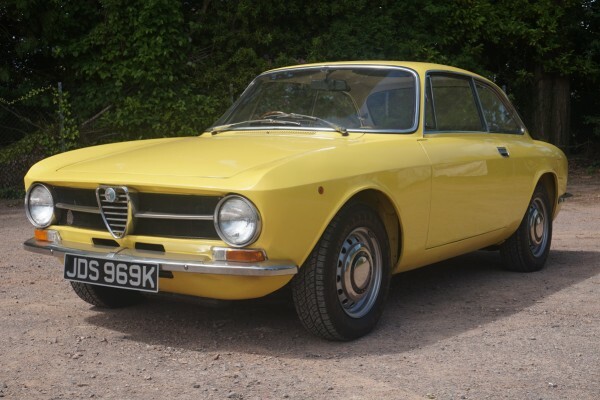 In its original stunning Ochre yellow paint, this car really stands out from the sea of red Alfas that we see so often. 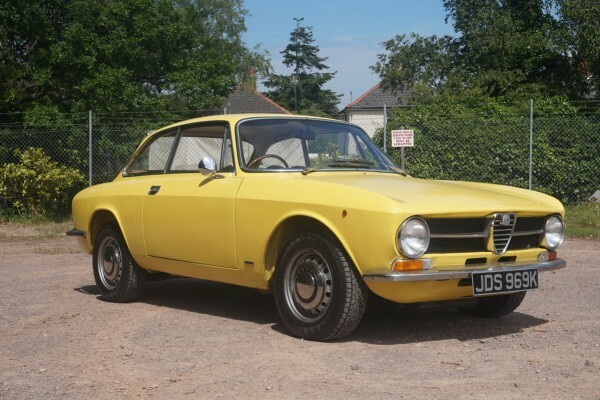 We really think that the 105 series Alfa Romeos are on the the best looking and driving classics you can acquire for a modest outlay.